The Bengal Cat Club breeder certification is a prestigious title given to those who have shown that they are truly dedicated to their Bengal breeding program. Our primary goal here at Bengal Cat Club is focused on preserving the health and safety of the Bengal cat breed and those who are considered certified breeders share our ideals. In order to become a Bengal Cat Club certified breeder, the information below is what you need to know. There is absolutely no cost involved with our breeder certification program. We do not require monthly or yearly fees to be a certified breeder. The goal of the Bengal Cat Club isn't to make money, it's primary focus is, and always will be, to ensure the well-being of the Bengal breed. 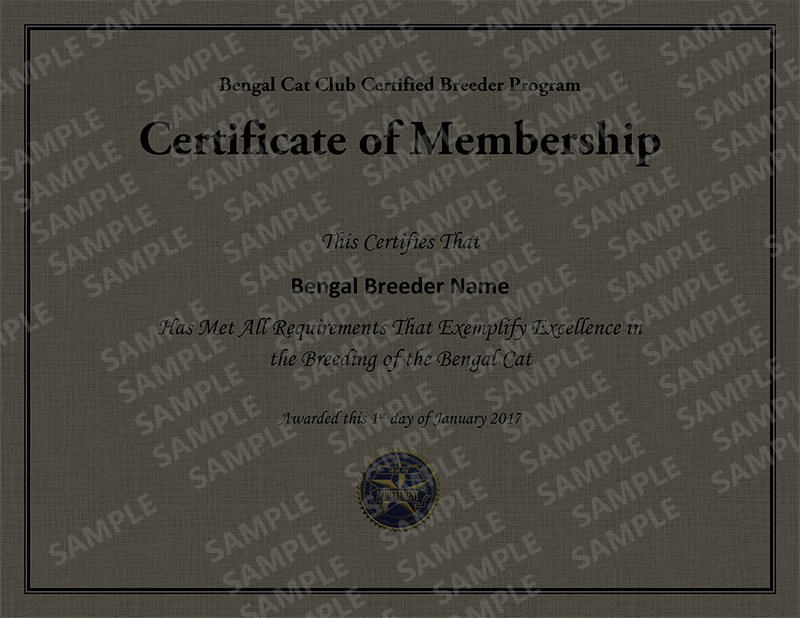 We've taken the time to create a Bengal Breeder agreement which is an important document that we require our certified breeders to adhere to. This agreement outlines the best practices and rules of breeding Bengal cats. It review rules regarding the following factors; breeding, health, adoption, paperwork, rescue and re-adoption. Agreeing and adhering to our Bengal Breeding agreement shows that the breeder shares in our ideals and wants to the absolute best for the Bengal breed. We strongly believe that those who are serious about their Bengal breeding program should invest time and effort into an established online presence. What this means is that the breeder has created a website at a bare minimum. In addition to a website, our certified breeders may also have a Facebook page, be involved regularly on other social media platforms such as Twitter or Instagram, created a "My Business" profile in Google, be a member of TIBCS or TICA, or have profiles on other websites that encourage reviews such as Yelp. When a breeder has a digital presence, they are encouraging third-parties to learn more about them and in many cases, allowing reviews to be placed about their breeding program. This willingness and openness to reviews shows that the breeder has nothing to hide or be ashamed of with their program. Though we don't request any fees from our certified breeders, we do require that they show us some support. 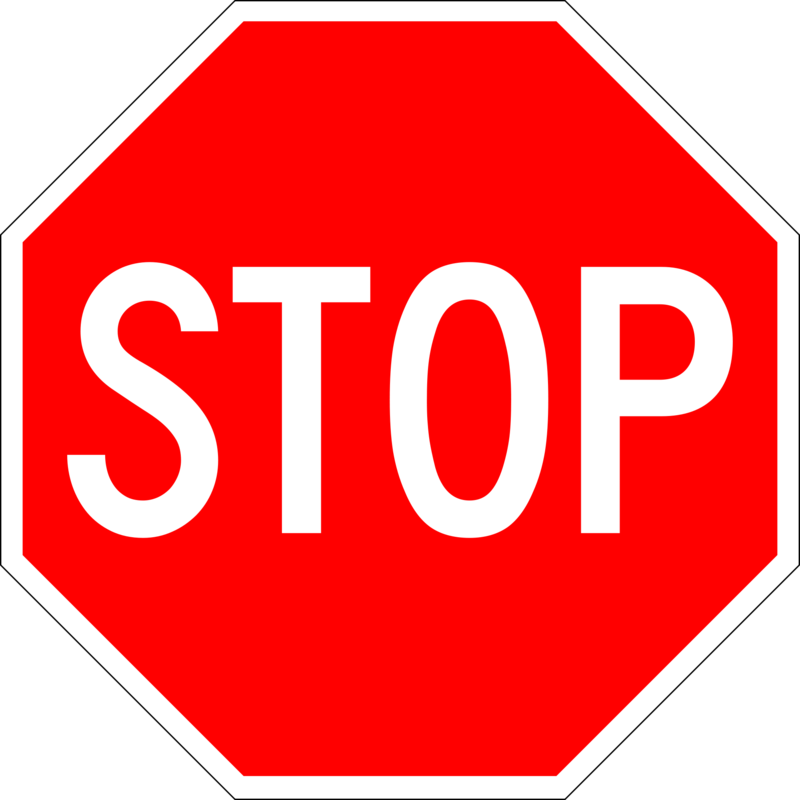 Doing so is easy and all that it required is a link from your website to our own. This can be in the form of text, but we also provide you with a digital certified breeder badge and certificate of ﻿membership if you'd like an image to link with. We will give further details of this after our review once you have reached out to contact us. Please DO NOT state you are "certified" on your website if you are not. We have monitoring tools in place and reserve the right to take legal action against those who purposely misinform or try to "trick" potential adopters with our breeder certification. If you agree to the requirements above, the last step of the process is to contact us directly and apply. Once you contact us, we will complete a thorough review of your breeding program to confirm you have an established online presence and your program is in good standing. Please note, in the event that we do not accept you as a certified breeder, we will explain what the issue is and allow you to reapply after 30 days.